Café Saima is an idyllic and relaxing café-restaurant situated in the old town of Savonlinna, Finland and in view of the St Olaf’s castle (Olavinlinna) and the Savonlinna Museum on Riihisaari. Linnankatu 11, the building that the café is located in, is also known as Saima House (Saima Talo). The current Café Saima is born from the owners’ love of a high level of service and from the inspiration coming from the old surroundings of the building and local area. It is a small, family run business in which we believe in our quality products and vast professional knowledge delivering an unforgettable experience. 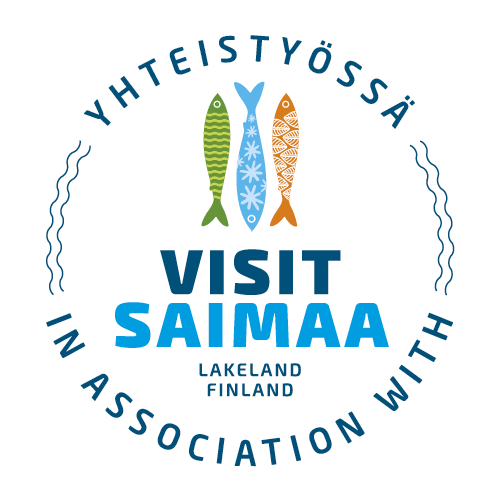 We warmly welcome you to Saima for a coffee, a meal or to organise an event! Come and join us, and experience the relaxing atmosphere for yourself!